Campaign 6 is always out biggest Sale brochure of the year! Thank you as always for supporting small business, I know most don’t think of direct sales as a small business but we are very much so, if you would like a catalog in the mail just hit that request below! Use Code WELCOME10 and save 10% on your online order! Orders $40 or more always ship Free!!! 12 Days of Christmas is back! Day 1 Deal! Would you like to Join our Dream Team? Get your special sneak peek into Black Friday Shopping! Slip into some new fresh slippies! Noting beats slipping your toes into brand new fuzzy slippers, keep those toes warm this winter. or give the gift of comfy slippies! What goes great with New Slippers?!?! Jammies! Click the brochure to start shopping now! Free Shipping on $25 Order or more! Use Code Sweet25 and get free shipping on $25 order or more, Expires 10/24/2018 at midnight! 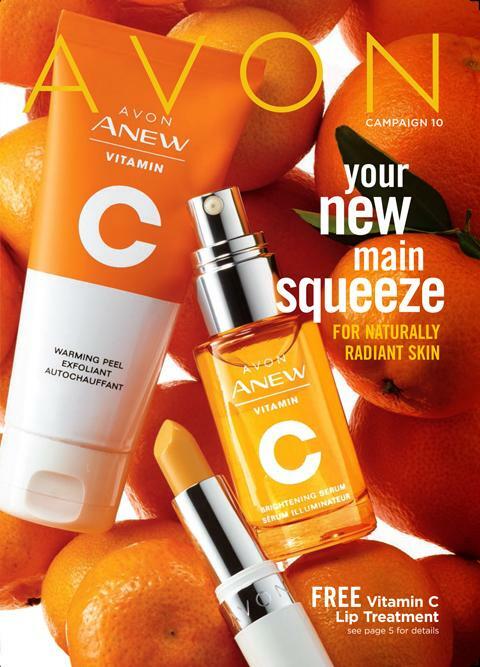 Avon Brochure 21 is Now Active! Click the picture to shop the Brochure! This really is the best sale ever! with 100s of items on clearance and more great deals! Don’t forget use code Welcome10 and save 10% on your online Order! Poreless skin in One week! Avon Vitale is an amazing Product! I really does minimize the look or pores and improves skins overall appearance by evening out your skin tone and giving it a youthful radiance! This is a great product typically for women in mid their mid twenty’s and on. No one believes i’m 36, THANK YOU VITALE! Orders $40 or more always ship free! Open your Own Avon Account today and Save 40% on your order! 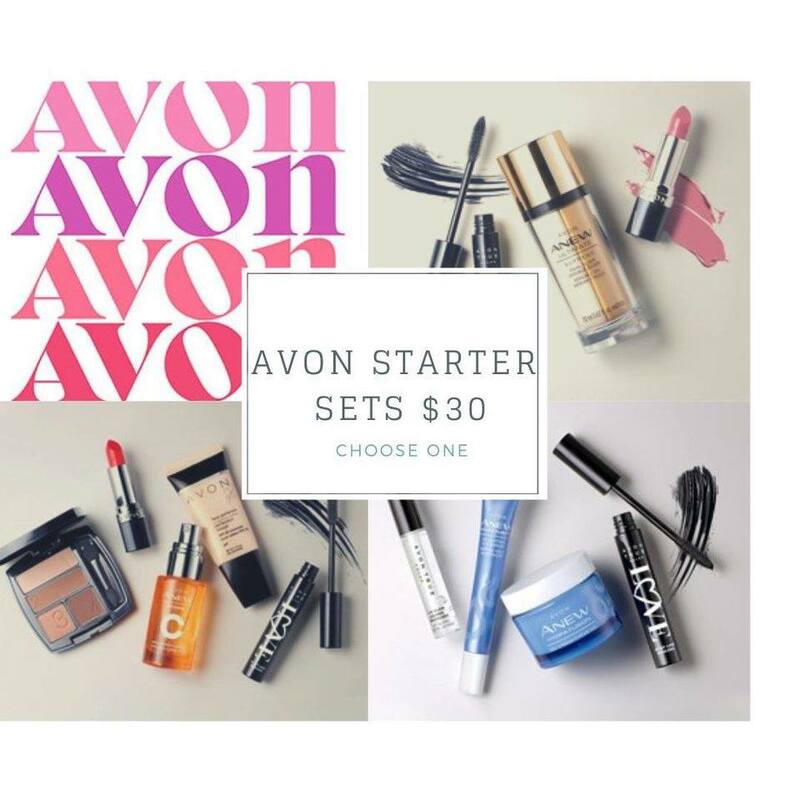 I remember my love of Avon products really started when i was somewhere around 11 or 12, in the 6th grade, I would sneak into my mothers makeup case and put on her eye liner and go to school, I would also wash it off when i got home from school. My Mother sold Avon and we loved when her orders came and we could smell everything! in 2011 i Moved to Indiana from Upstate NY, i left all my family and friends in NY. I found me a few Avon Reps here and there but customer service was very lax. I wouldn’t get new books, when i’d call them and ask for new brochures i was told they had quit! I went through 3 representatives this way Enough was enough! I knew from my mothers experience that people can make decent income with Avon. If you think Avon may be a good fit for you Why not join my Team Now! All the wonderful of a subscription box with no subscription! The Power Plum A Box is just $10 with a $40 Purchase!